2019 Trend Report for Interior Design Lovers – Maison Et Objet ended yesterday! It was another amazing edition that brought us the best of design with incredible stands, inspirations, and design trends. For that reason, Trend Design Book will show you how to get the look with the new trends from Maison Et Objet. This is a design brand that reflects an intense way of living, bringing fierceness, strength, and power into an urban lifestyle. This brand offers products like the Mecca Center Table, Koi Dining Table, Soleil Wall Light, and Essex Armchair. Boca do Lobo strive to encourage sensational experiences by creating beautiful pieces which are passionately inspired and handcrafted in Portugal by a staff that loves what they do. Unlike the rose gold and copper, the natural metals are here to stay! Boca do Lobo shows it in the best way possible with Once Upon A Time, and Lapiaz Console. It’s mid-century modern lines that merge important historical references from the 1930s and 1960s and with contemporary influences. The brand deals with different, intimate and cozy ambiances that express the elegance and the luxury that is conveyed by the use of rich material now in a home environment. Maison Valentina aims to deliver the most exquisite and sophisticated bathroom furniture, offering high-end solutions made with the finest material selection, combined with rare handwork techniques, contemporary design and assuring supreme quality. LUXXU’s Empire is shaping its future by setting trends with timeless pieces and refined elegance. 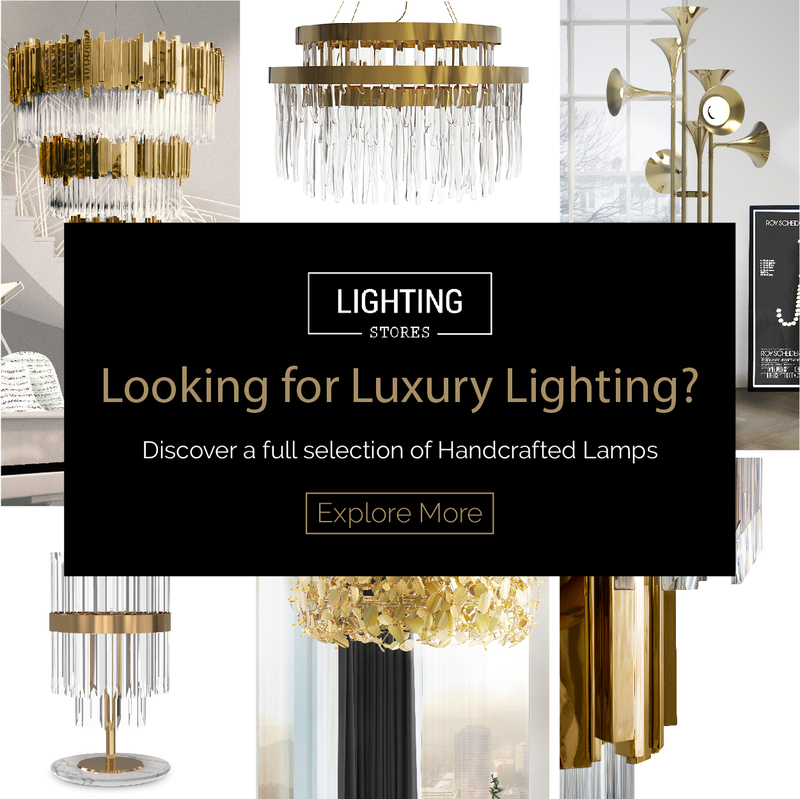 Lightingwas the start of a luxury journey stating itself as classic with a modern twist. Circu was built under a dream! The dream is to allow children to dream their own dreams and to really give them space to be and live their fantasies and magical world. It’s stunning hand-crafted and hand-tailored pieces are made in Portugal with the finest materials, combined with a lot of passion, so we can deliver only the highest quality furnishings.